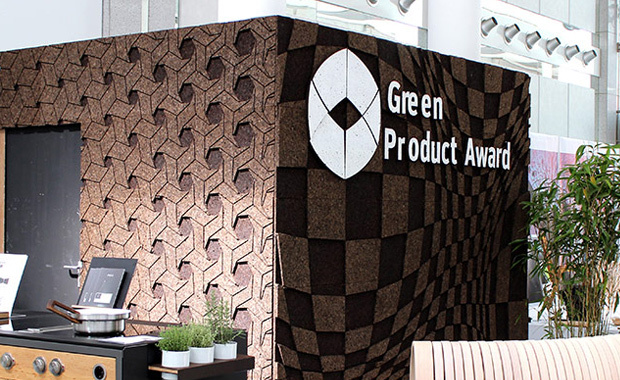 The White Lobster agency is hosting its 5th Green Product Award competition, seeking for innovative and sustainable products and services for 2019. The winners of the Green Product Award as well as the participants who are admitted to the Green Selection will receive a comprehensive service package. The submission is free of charge. Upon admission to the Selection a fee is due. Startup fees are reduced to facilitate their participation.